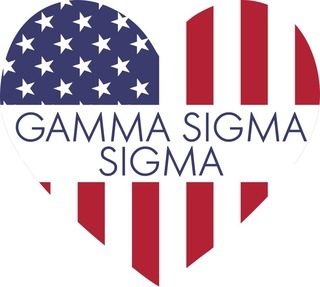 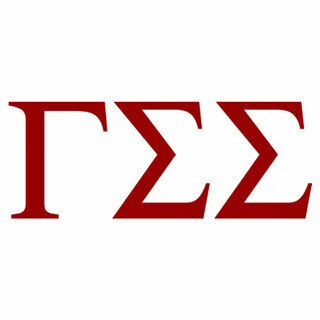 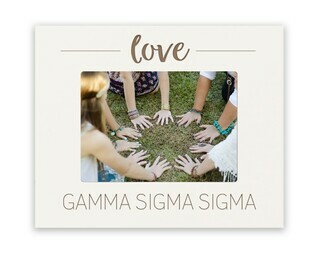 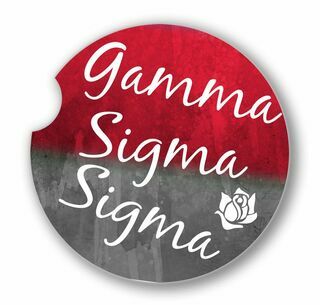 The Gamma Sigma Sigma national service sorority was founded in 1952 by representatives from Brooklyn College, Boston University, Los Angeles City College, Drexel Institute of Technology, New York University, the University of Houston and Queens College. 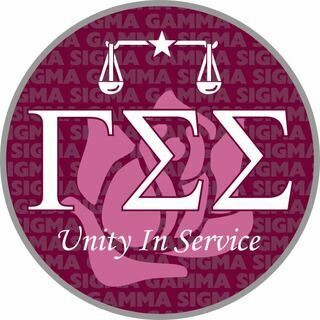 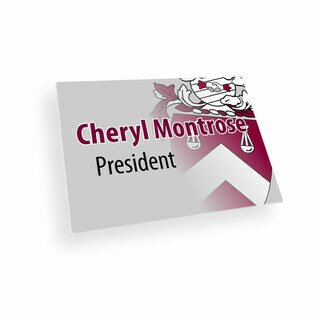 Their mission is to promote "a lifelong commitment to service and diversity, in an environment of unity and equality, while creating opportunities for growth." 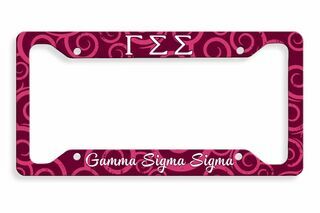 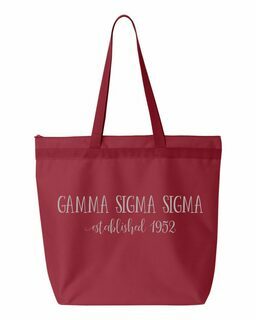 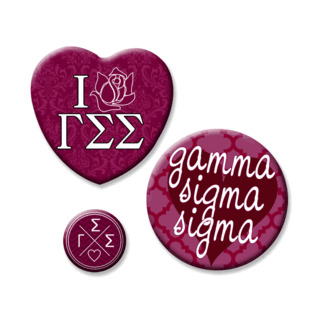 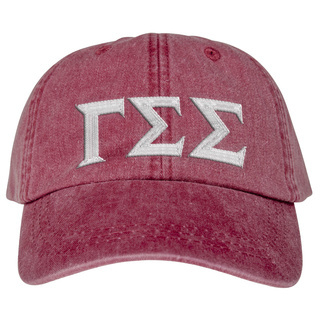 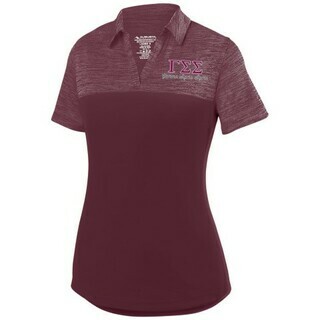 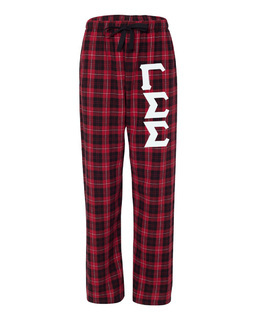 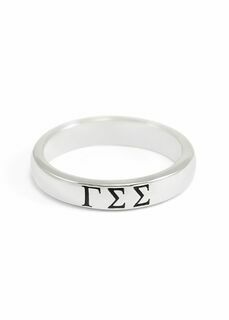 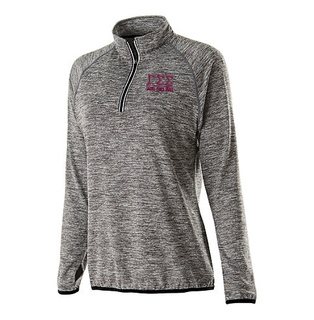 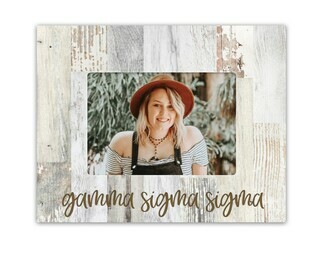 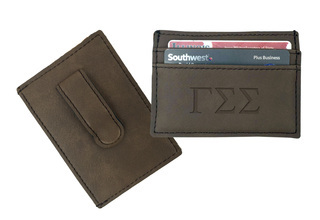 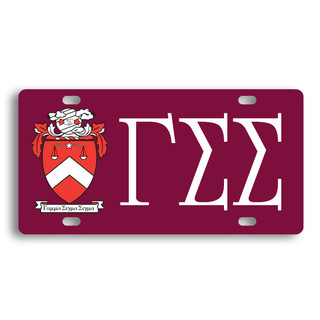 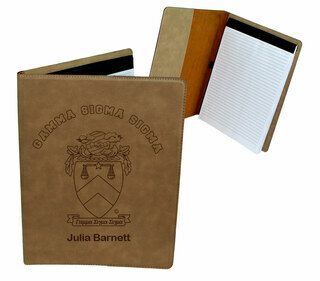 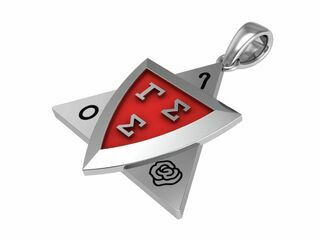 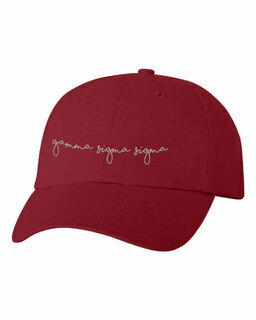 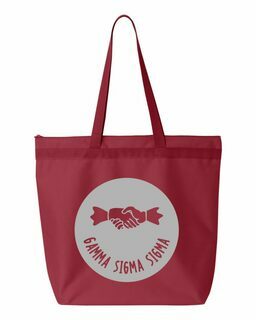 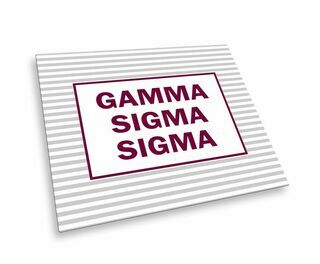 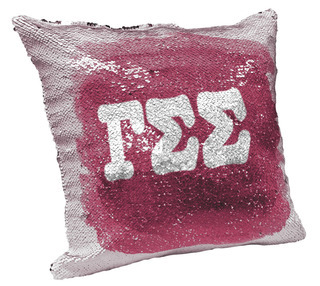 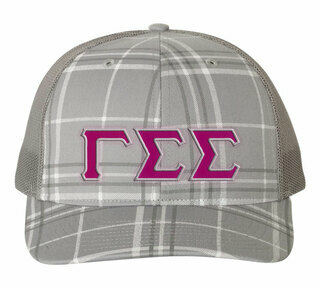 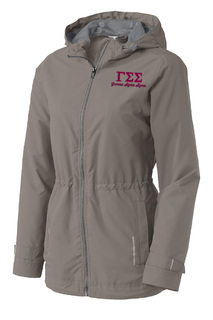 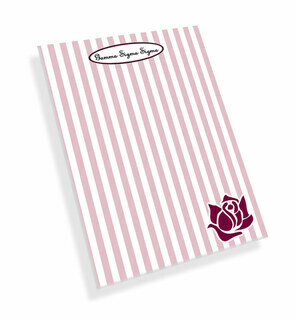 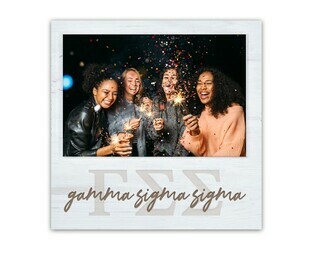 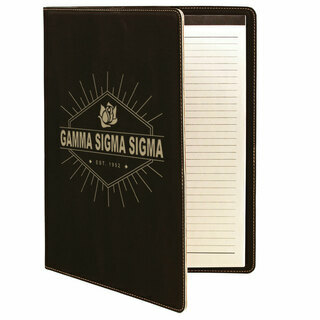 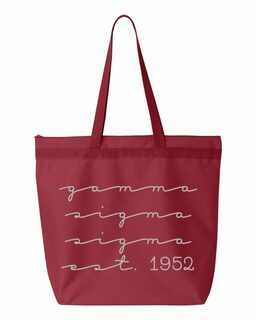 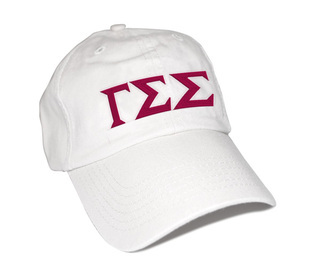 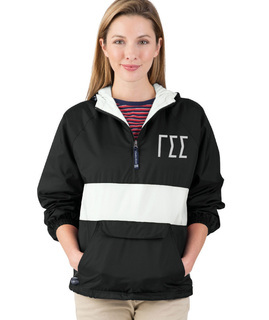 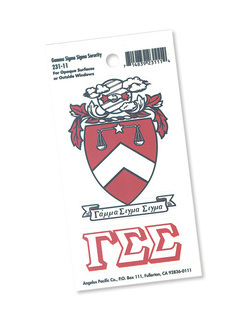 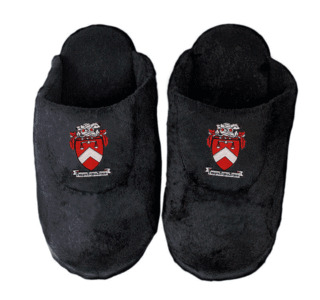 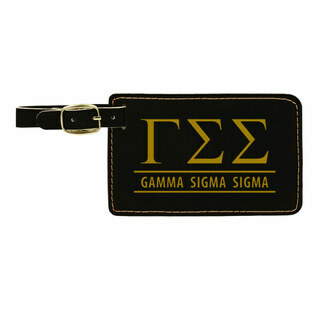 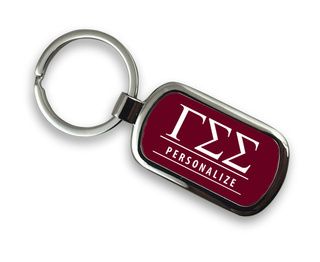 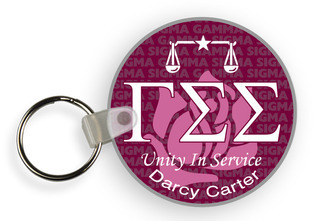 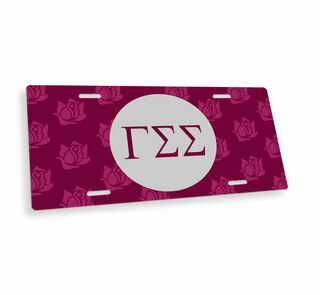 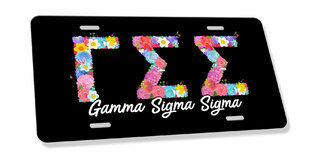 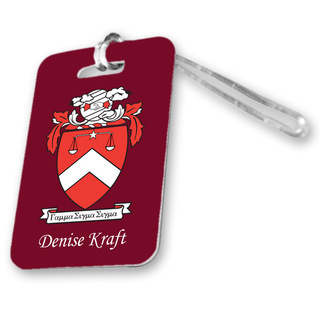 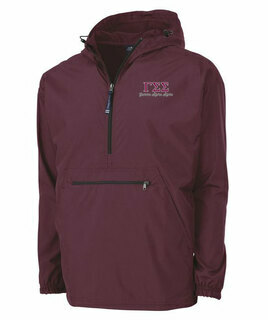 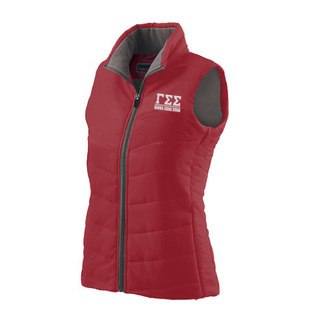 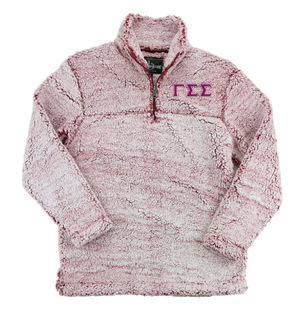 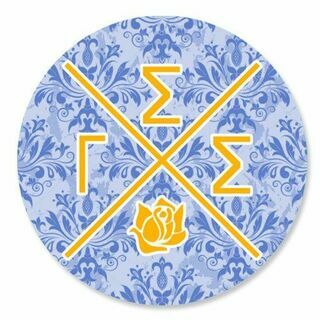 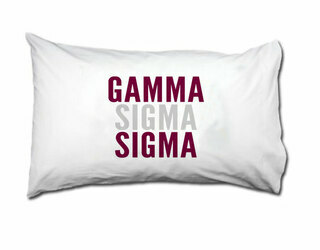 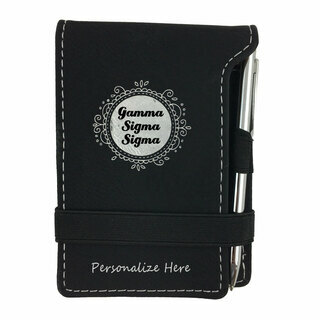 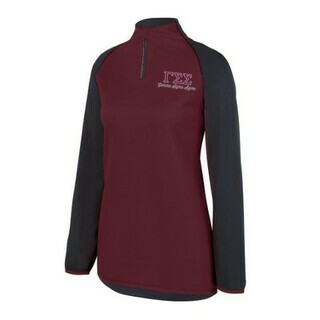 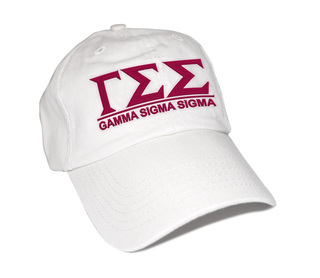 Proudly celebrate this fine tradition and show your commitment to your sisters with our extensive selection of quality-made Gamma Sigma Sigma merchandise. 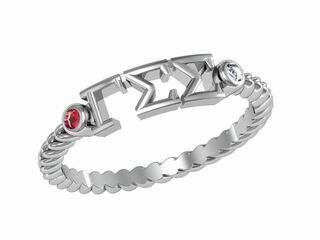 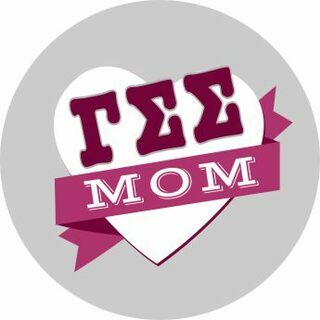 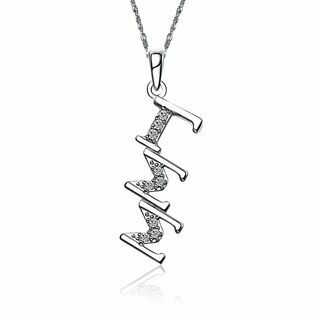 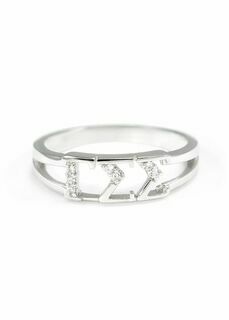 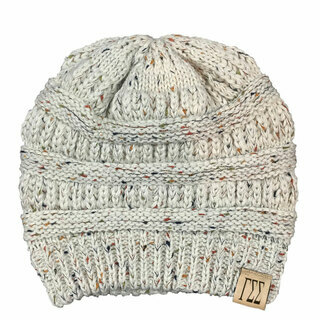 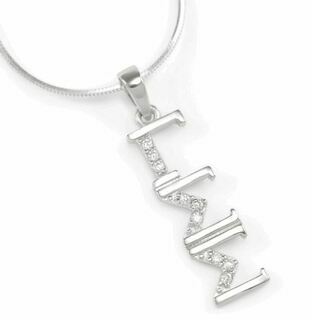 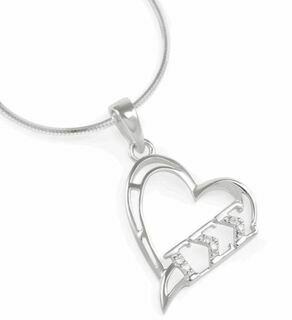 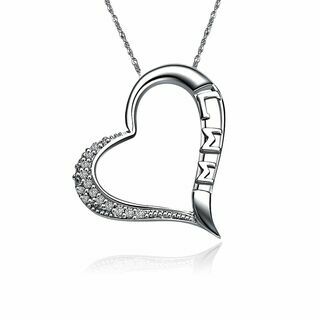 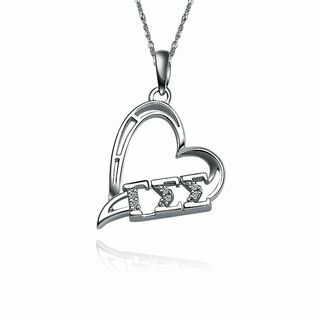 We have fine jewelry, watches, lawn chairs, throw blankets, wall clocks and many more items that make perfect gifts for your sorority sister, daughter, niece or girlfriend. 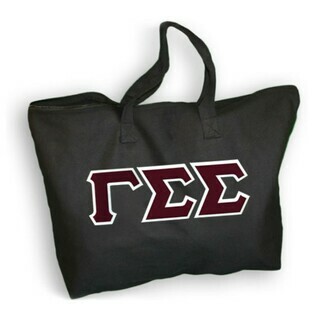 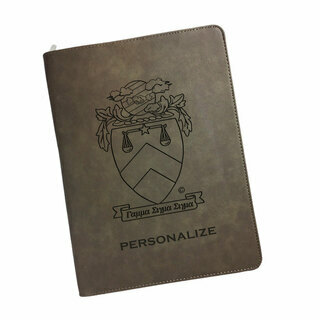 There are bags and totes to carry around important belongings while showing the world your affiliation. 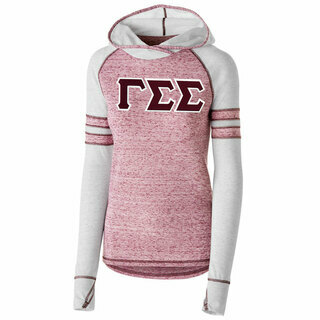 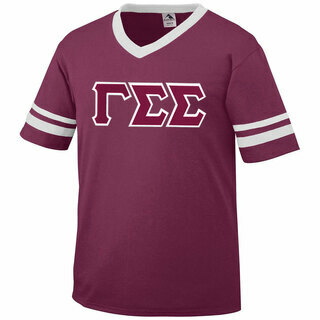 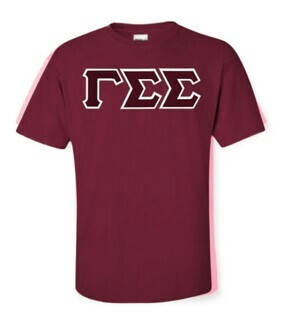 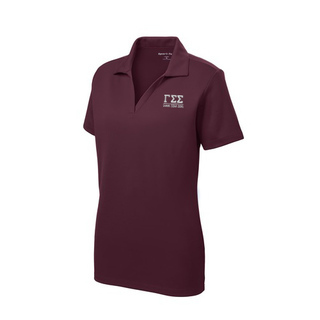 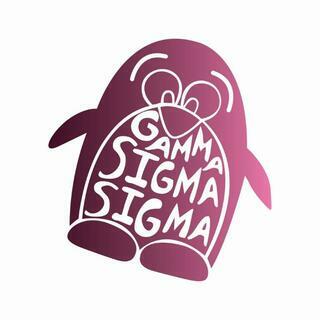 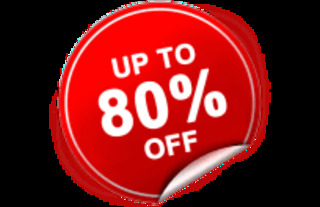 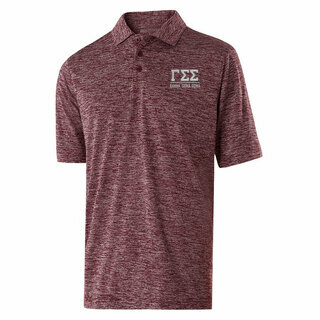 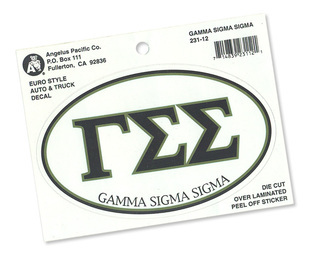 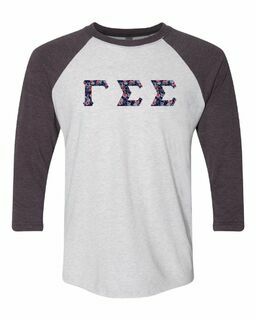 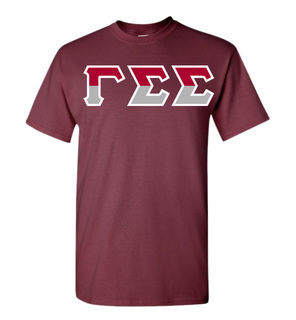 We also offer Gamma Sigma Sigma clothing that includes many different designs of T-shirts, long-sleeved T-shirts, sweatshirts and tank tops. 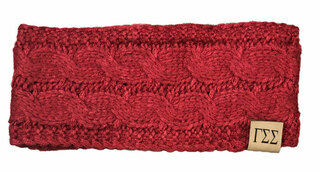 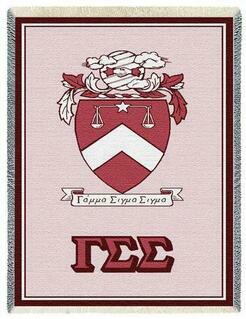 One of our top selling products is the Afghan Blanket Throw. 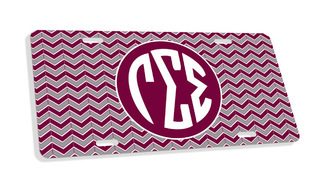 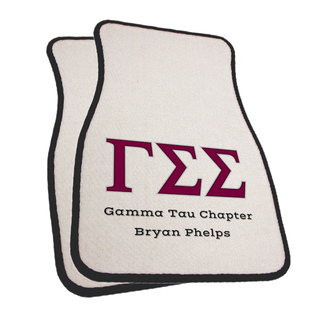 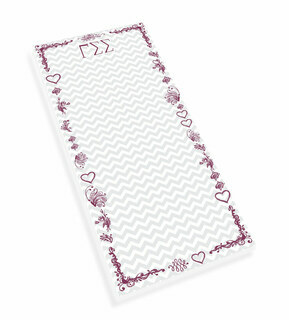 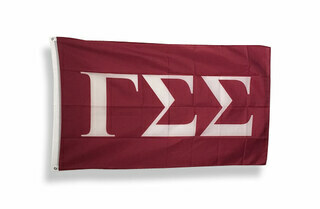 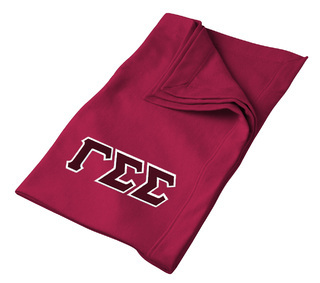 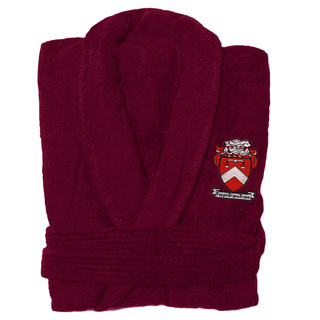 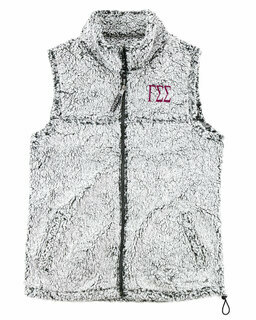 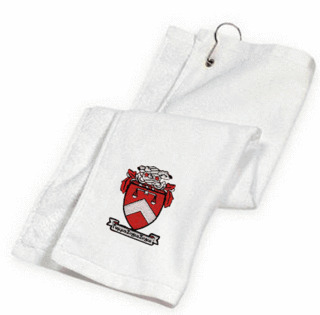 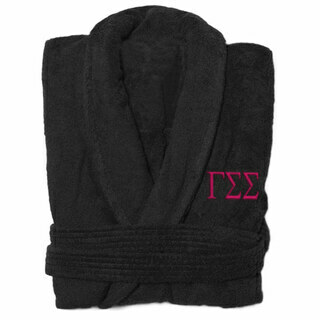 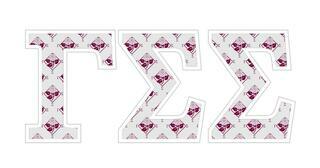 This exquisite, quality woven throw features the Gamma Sigma Sigma Greek letters and crest. 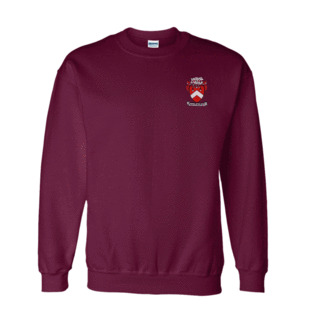 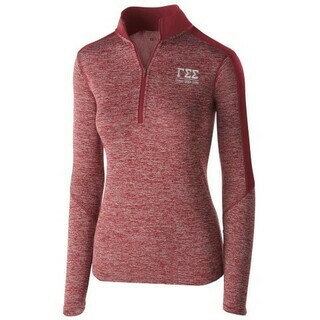 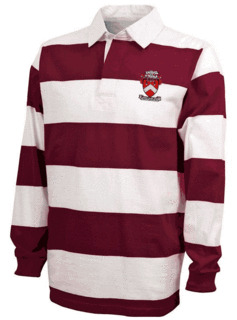 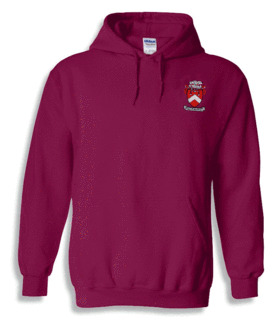 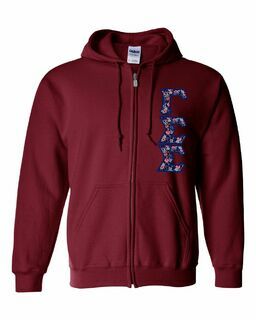 Other popular items include the Lettered Hooded Sweatshirt, Camouflage T-Shirt and Lettered Raglan Shirt. 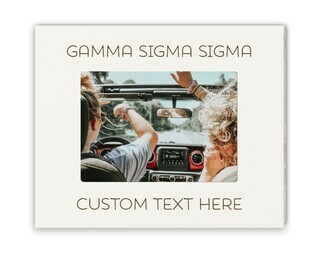 Our many different styles of Gamma Sigma Sigma T-shirts range from bold sayings and the colorful mascot, to elegant tree branches, daisies and chic trees which can be personalized for something truly unique. 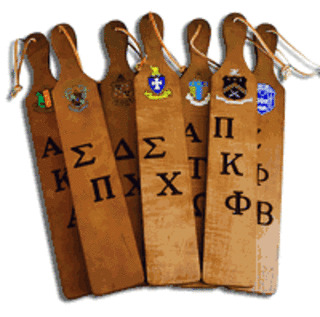 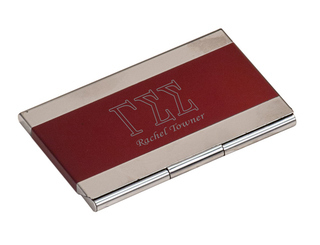 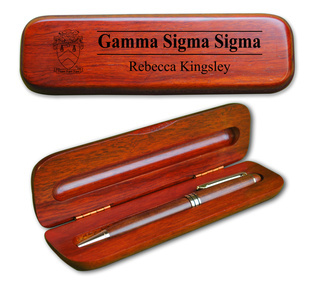 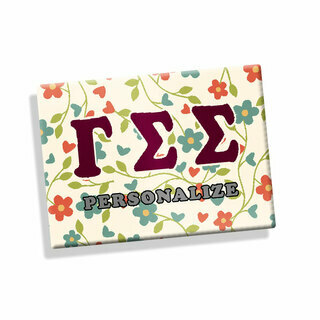 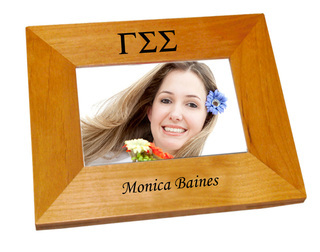 We have many distinctive gifts for the sorority girl, such as a handsomely designed solid walnut keepsake box, holiday ornaments, marble paperweights, wallets, umbrellas and a golf divot tool and ball marker set made of pewter. 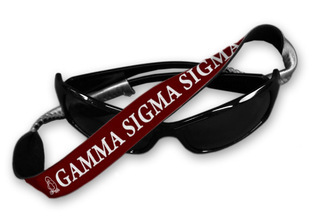 The Gamma Sigma Sigma watches are available in three models. 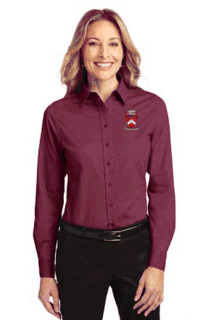 There's the Commander, in Swiss military style with a stainless steel bracelet. 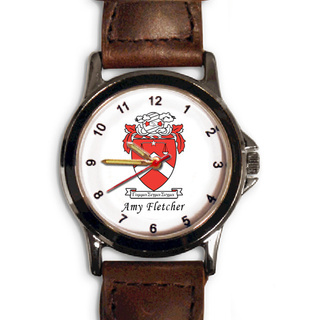 The Admiral watch is sporty with a leather strap and can be personalized with the sister's name. 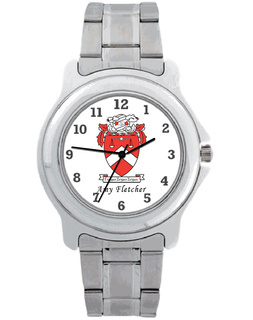 The Sport Watch features brushed steel, a leather strap and engraved Arabic numerals. 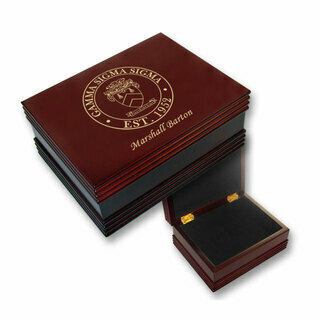 All come in gift boxes. 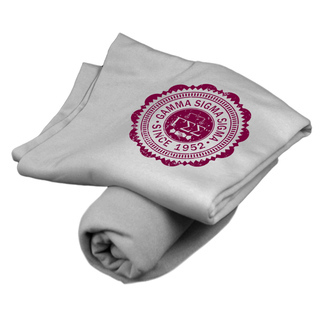 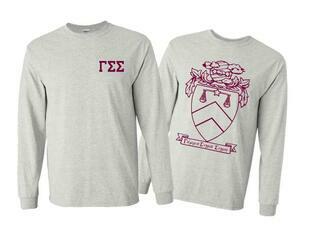 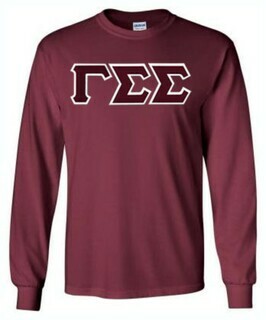 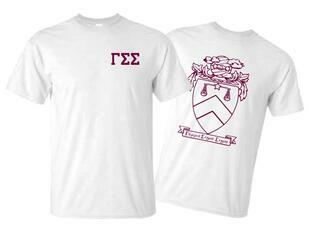 Gamma Sigma Sigma World Famous Crest - Shield Long Sleeve T-Shirt - $19.95! 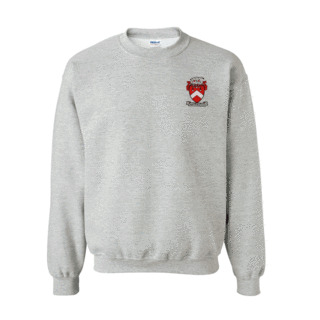 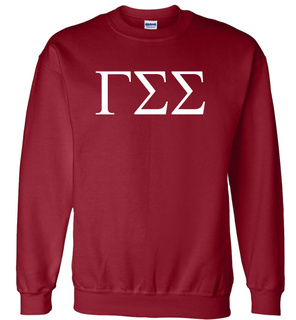 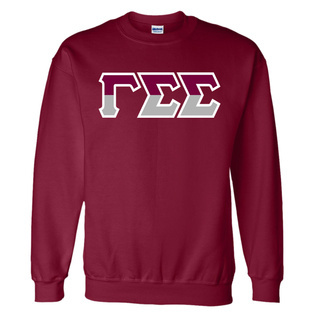 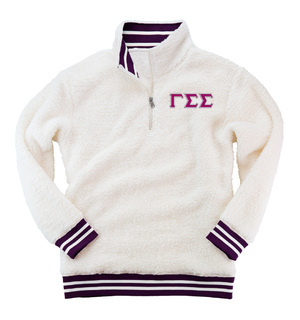 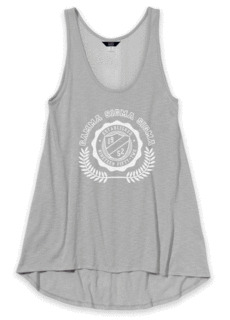 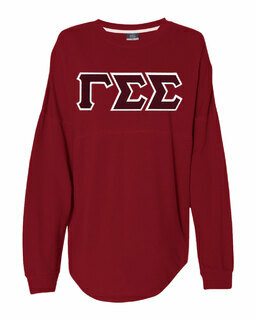 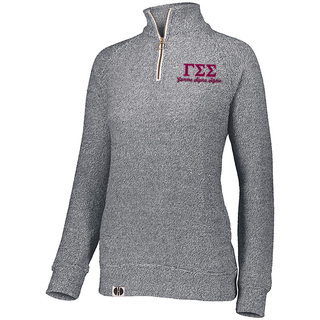 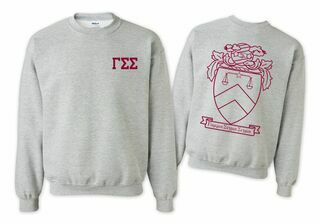 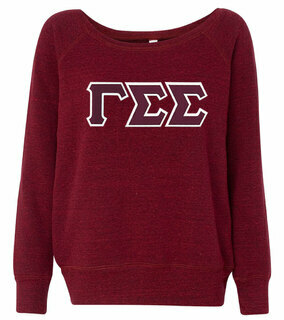 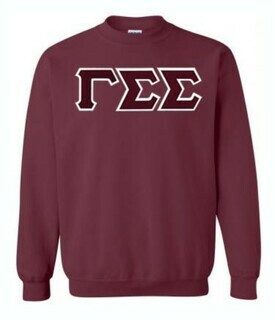 Gamma Sigma Sigma World Famous Crest - Shield Crewneck Sweatshirt- $25! 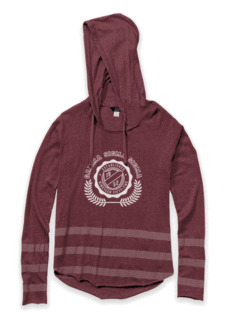 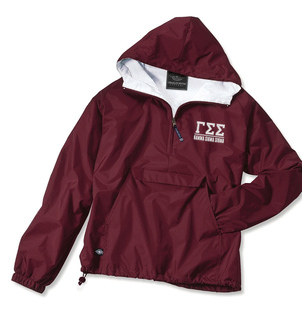 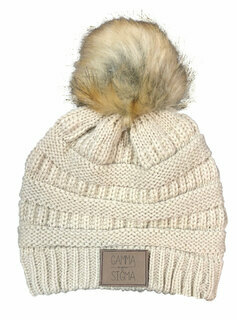 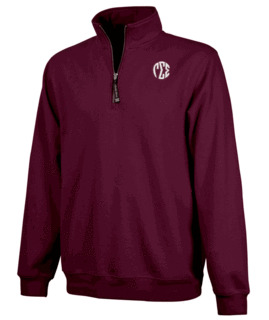 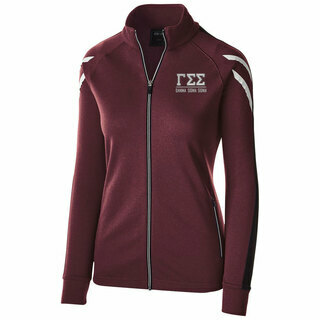 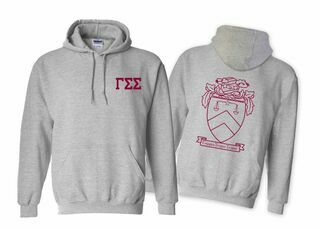 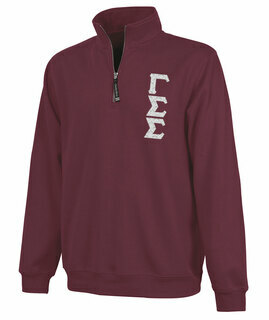 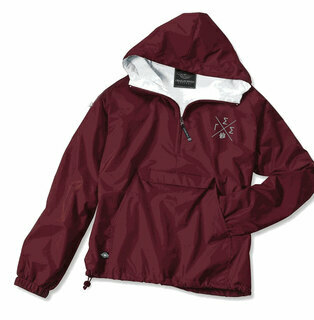 Gamma Sigma Sigma World Famous Crest - Shield Hooded Sweatshirt- $35!